What Defines a Craft Brewer? 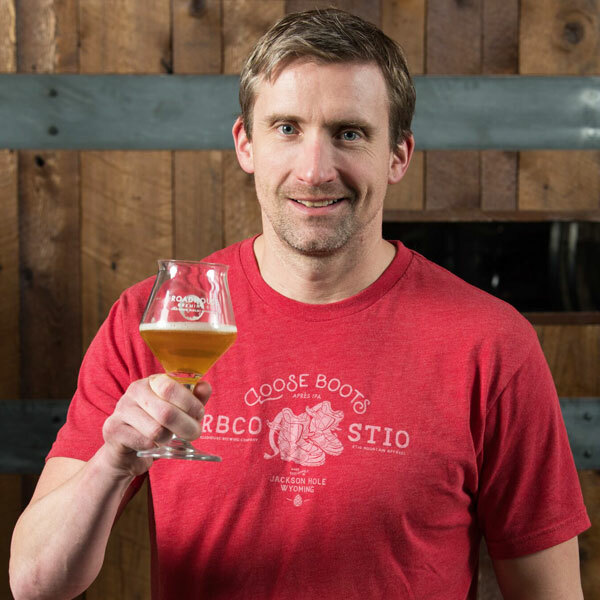 The Brewers Association defines an American craft brewer as a small and independent brewer. Small: Annual production of 6 million barrels of beer or less (approximately 3 percent of U.S. annual sales). Beer production is attributed to a brewer according to the rules of alternating proprietorships. 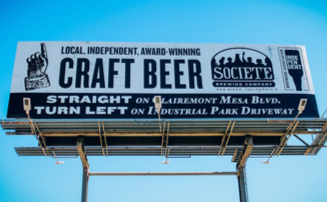 Independent: Less than 25 percent of the craft brewery is owned or controlled (or equivalent economic interest) by a beverage alcohol industry member which is not itself a craft brewer. 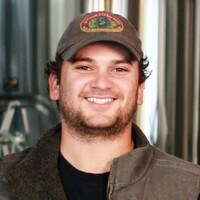 Brewer: Has a TTB Brewer’s Notice and makes beer. Is It A Craft Brewery? Have you seen the seal? Snap a photo and share it on Instagram with the #SeekTheSeal hashtag. When you do, you join the movement! Join the movement! Show that you support independent beer by grabbing some gear and gifts. 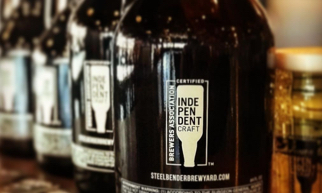 The independent craft brewer seal was launched on June 27, 2017, as a tool to identify the breweries who fit the craft brewer definition. On that day, 432 U.S. craft breweries signed up to use it. 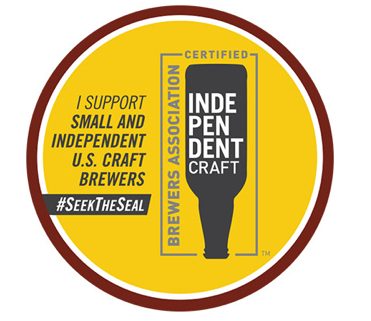 Today, more than 4,000 craft brewers representing more than 85 percent of the volume of craft-brewed beer are using the seal. 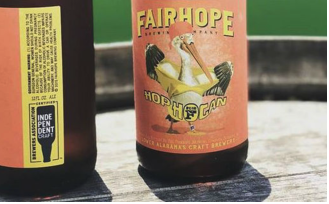 Early adopters see it as a mark of distinction, differentiation and certification.”Take Craft Back,” which rolled out in October 2017, was the first campaign to feature the likeness of the seal. “Take Craft Back” had a ginormous goal: crowdsource $213 billion to buy Anheuser-Busch InBev (AB InBev), flipping the script on the global company that’s purchased 10 independent U.S. breweries since 2011. 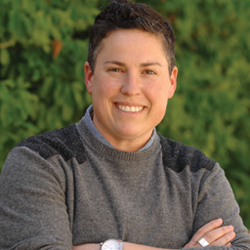 The campaign earned more than $3.8 million in pledges of support from almost 12,000 people. 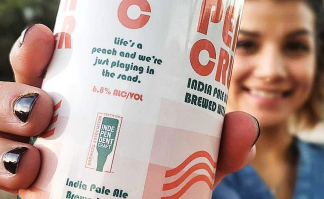 Building on the momentum from “Take Craft Back,” the Brewers Association launched “That’s Independence You’re Tasting” in August 2018. 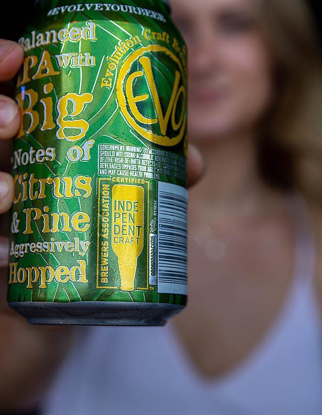 The campaign centered around two commercial spots, “Independence” and “Choice,” to put small brewers on the big stage across multiple channels, including linear TV, digital TV, social media, and Pandora Radio. 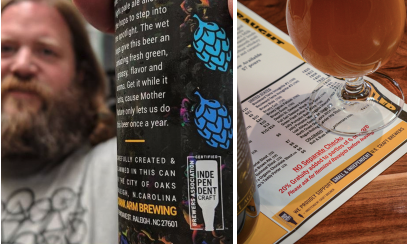 Historic in scope, the national advertising campaign increased awareness of the independent craft brewer seal across major channels, including the CBS Sports Network, Comedy Central, Travel Channel, and a variety of other CBS shows. 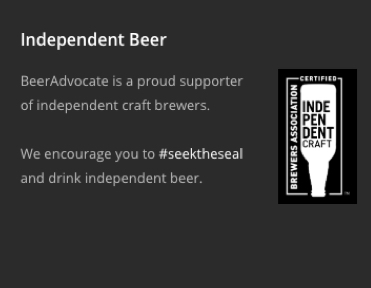 The seal captures the spirit of what small and independent craft brewers have achieved. 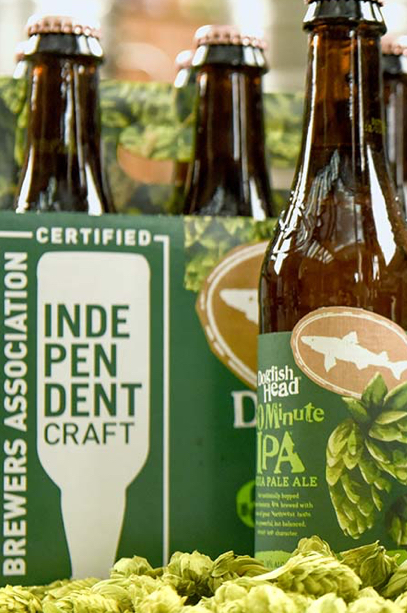 Brewers have been adding the seal to everything tied to their brands, especially packaged beer—bottles, cans, six-pack carriers, case boxes, keg collars, and more. For many people, beer is more than just what’s in the glass—it is also about the people who brew it and who owns the brewery behind the brands.